There’s a few things in life we all take for granted. Sleep is absolutely one of them. My third child has taken away that privilege from me and I now understand what a beautiful thing a full night’s rest can be. 8 hours of uninterrupted rest? A memory if you will. I’m lucky if I get three. And if you are a woman, you will empathize with my next statement. Just because I go to bed doesn’t actually mean that I fall asleep. My mind races. It’s almost impossible to turn off at times. There is just so much to do – all of these checklists that are forever building and multiplying. My husband – on the other hand – can place his head on his pillow and pass out in a matter of minutes. Seriously, HOW DOES HE DO THAT? I’m not going to be able to solve the genetical differences between men and women today. But I will tell you about a short fix – an immediate solution if you will. Are you looking for one night of uninterrupted rest? Do you just want to give your body a full night to recharge so you can face your life at 100%? Are you afraid to dive into prescription medication in fear that it will become habit forming. Then you sound a lot like me. Friend – let me introduce you to Vicks NyQuil’s latest and greatest, ZzzQuil. It’s everything NyQuil does for you MINUS the medicine. I mean – doesn’t that sound glorious to you?! It most certainly does to me as I am knee deep in the newborn stage. It’s not for colds. It’s not for pain. It’s just for sleep. Yes. Please. 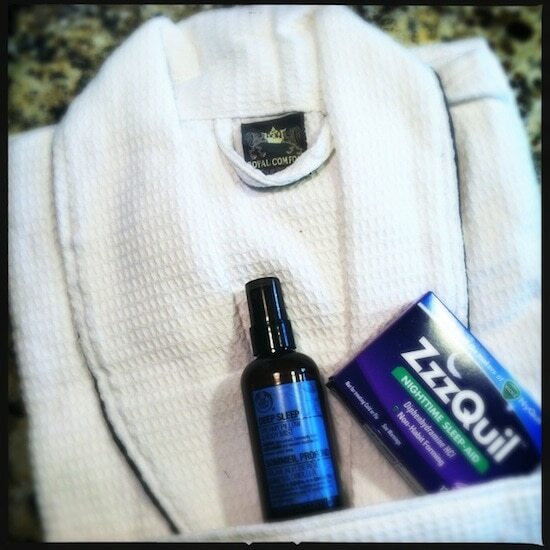 Anyway – in all seriousness, if you are looking for a good night’s rest but don’t want to hit the pharmacy, try ZzzQuil. 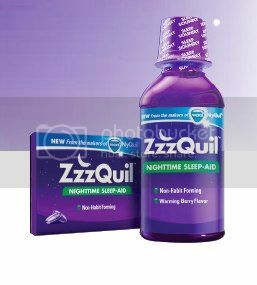 It’s the only over-the-counter sleep-aid medication available in both Liquid (Warming Berry flavor) and LiquiCap® forms. You won’t be disappointed.